And the little ones do trust you. Every donation you make helps us to help the slum dwellers and the poor families. 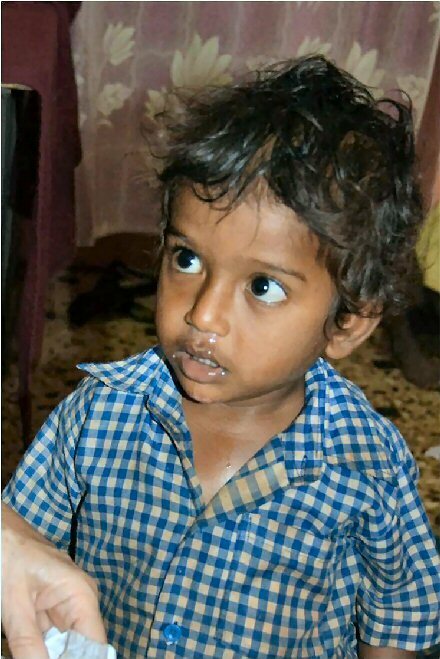 El Shadai Indian Street Child Rescue USA (EISCR USA) is a registered charity created to raise funds and provides support for efforts by Indian NGO's directed at alleviating the plight of slum children and destitute families in India.